The boys of�Noir�have�presented K-Pop fans with another set of teasers. 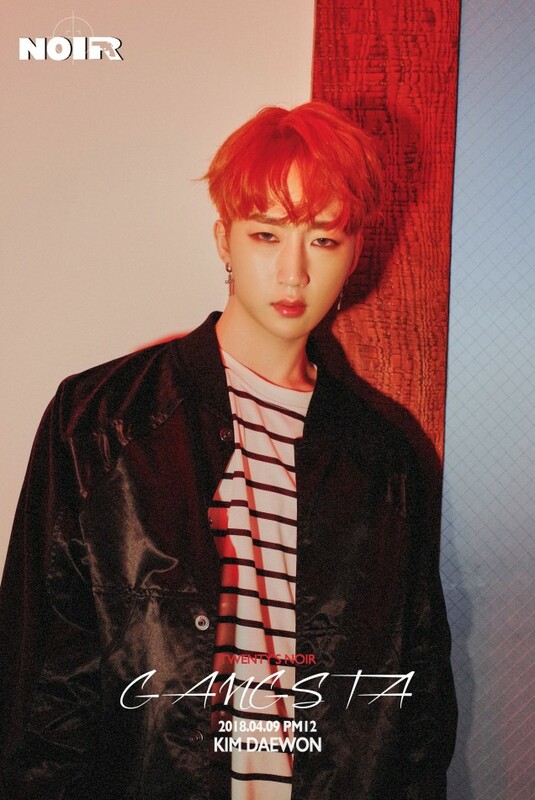 The upcoming new boy group, Noir, will be making their�much-anticipated debut on April 9 with 'Twenty's Noir', 1st mini-album, including the title track "Gangsta". So far, several members have been introduced through one teaser clip and one teaser image combination. This time around, it is no different, as they dropped a teaser clip for Nam Yun Sung and a teaser image for Kim Dae Won, two members who have been unveiled previously. Check out both teasers above and below! Noir will be making their official debut with 'Twenty's Noir' on April 9 at 12 PM KST.